Checking Down: Loffler, Bombers drifting apart? TORONTO — A few big names have dropped off the pending free agent list this week, as Alex Green and Brandon Banks have signed new deals while Matthias Goossen has retired. One star that appears primed to hit the open market? 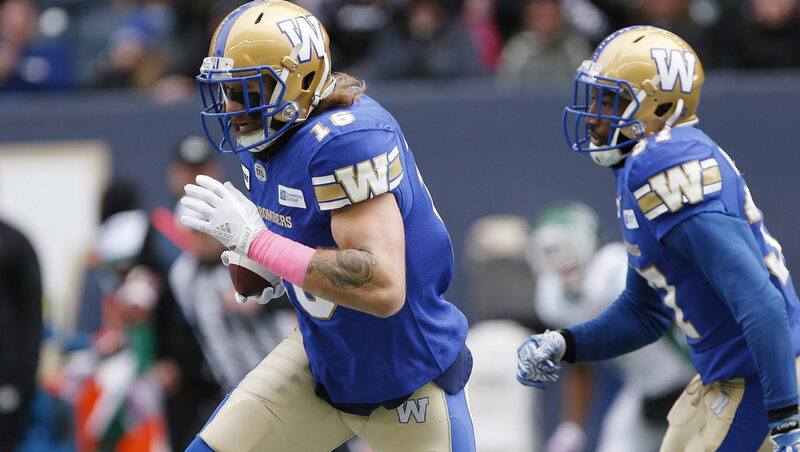 Canadian safety Taylor Loffler, who’s reportedly far apart in contract talks with the Winnipeg Blue Bombers. Elsewhere, the Alouettes are getting ready to launch their brand new look, while the Stamps expect a decision soon from Bo Levi Mitchell on his CFL future. – With free agency two weeks away, the Lions appear to be a heavy favourite to land top-rated quarterback Mike Reilly (Ed Willes, Vancouver Province). – How did a spider bite indirectly lead DeVone Claybrooks to a Super Bowl Championship? 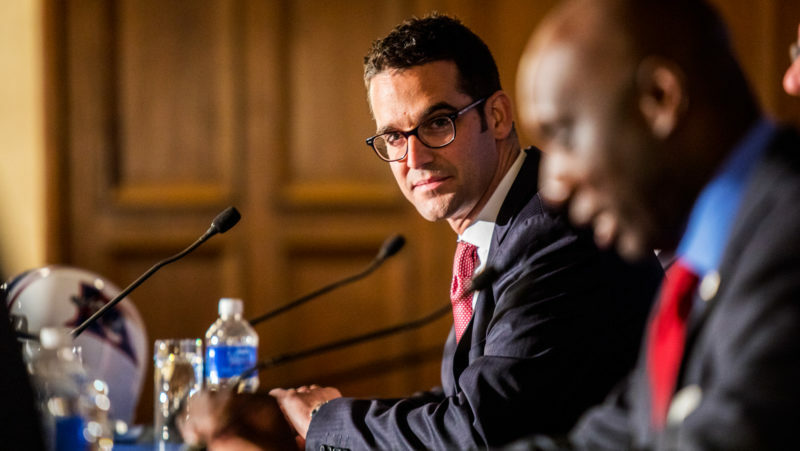 Matthew Cauz does some digging on the CFL’s four new head coaches (Matthew Cauz, CFL.ca). 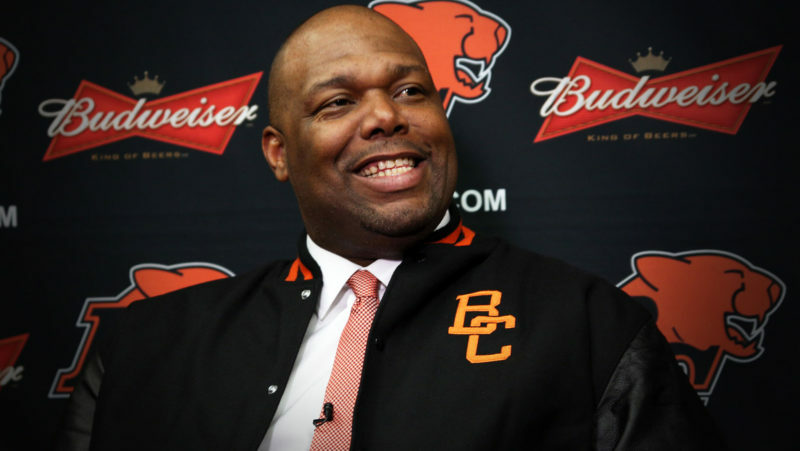 – Lions GM Ed Hervey says Claybrooks’ ability to connect with players is one of his best qualities as a coach (CFL.ca). – With Brandon Banks off the market, Lions pass-catcher Bryan Burnham becomes one of the most highly-touted pending free agents (CFL.ca). – How could the Eskimos’ losses at receiver, including Bryant Mitchell and Duke Williams, impact Mike Reilly’s decision to stay in Edmonton or leave? (Dave Roberts, 3 Down Nation). 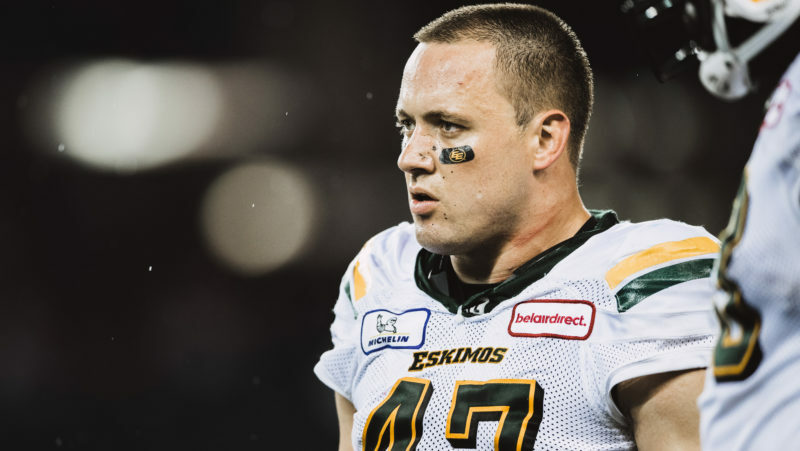 – Despite some unhappy Eskimos fans, retired linebacker JC Sherritt says accepting a coaching job with the rival Stamps was an easy decision (Chris O’Leary, CFL.ca). – With Matthias Goossen retired, Esks defensive end Kwaku Boateng becomes the most coveted national pending free agency on Feb. 12 (CFL.ca). – Esks pending free agent Derel Walker leads an elite group of pass-catchers due to hit the open market in less than two weeks (CFL.ca). – Stamps head coach Dave Dickenson says the time is coming for Mitchell to make a decision on his NFL offers, and that he remains hopeful his quarterback will return to Calgary in 2019 (Matt Rose, Sportsnet 960). – According to Justin Dunk, the Denver Broncos, Jacksonville Jaguars and Minnesota Vikings are the favourites to land Stamps pivot Bo Levi Mitchell (Zack Kelberman, CBS via Justin Dunk, 3 Down Nation). 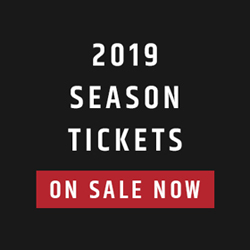 – With offensive guard Shane Bergman signed up for two more years, Stamps GM John Hufnagel says the team has locked in a ‘cornerstone’ of the O-line (CFL.ca). – After signing a contract extension, linebacker Wynton McManis is primed for a breakout season in 2019 (Daniel Austin, Calgary Herald). 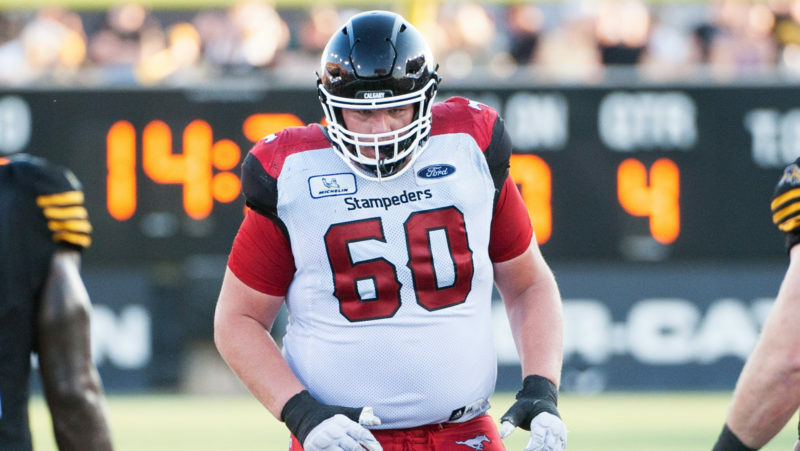 – With the Stamps’ depth of American tackles, national offensive lineman Spencer Wilson could turn to free agency for a chance to start elsewhere (Daniel Austin, Calgary Herald). – The Stampeders have extended national linebacker Cory Greenwood, who could be a candidate to start in place of the departed Alex Singleton (CFL.ca). – Retired Eskimo and new Stamps linebackers coach JC Sherritt says the team’s organizational success was a major draw in his decision to join the coaching staff (Chris O’Leary, CFL.ca). – Pending free agent Willie Jefferson, a depleted receiving corps and offensive line depth are among Jeremy O’Day’s biggest challenges after taking over the GM job (Murray McCormick, Regina Leader-Post). – The Riders have signed national safety Mike Edem to a two-year contract extension following his breakout 2018 season (CFL.ca). – One of four new head coaches in the CFL, new Riders bench boss Craig Dickenson is the biggest mystery (Matthew Cauz, CFL.ca). – With the coach and general manager in place, the Riders’ off-season now centres around the search for a franchise quarterback (Rob Vanstone and Murray McCormick, Regina Leader-Post). – The Riders have added four new internationals to their roster, including five-year NFL defensive back Valentino Blake (Riderville.com). – It appears Taylor Loffler’s days in Winnipeg could be coming to a close, as the two sides are reportedly far apart on an extension (John Hodge, 3 Down Nation). 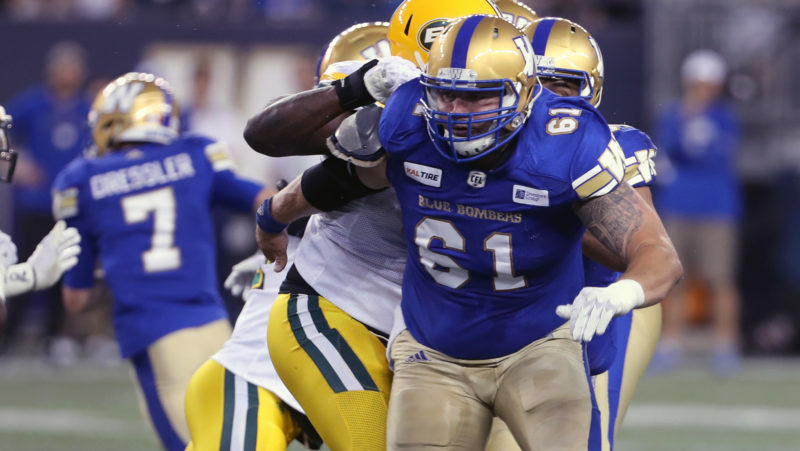 – With Matthias Goossen‘s retirement this week, Michael Couture appears to be in line to take over the starting centre job in Winnipeg (Ed Tait, BlueBombers.com). – The Bombers have added to their QB depth chart, signing Bryan Schor, who spent four seasons with the James Madison Dukes (CFL.ca). – In a busy week for GM Kyle Walters, the team has also extended national linebacker and special teams cover man Thomas Miles (CFL.ca). – The Bombers and the football community are mourning the passing of Bob Picken, Winnipeg sports media icon and former voice of the team (via Blue Bombers Twitter). – The Ticats have brought back pending free agent and national Mike Daly, who emerged as the team’s starting safety in 2018 (CFL.ca). 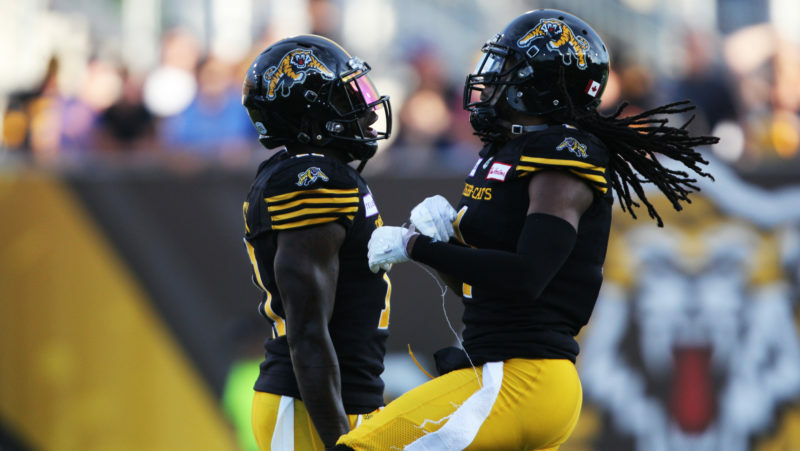 – After rushing for 604 yards in just eight games, Alex Green has solidified himself as the Ticats’ starting running back, earning a contract extension through 2019 (CFL.ca). – Former Ticats running back coach Corey Grant is reportedly set to join McMaster’s coaching staff (Marshall Ferguson, CFL.ca). 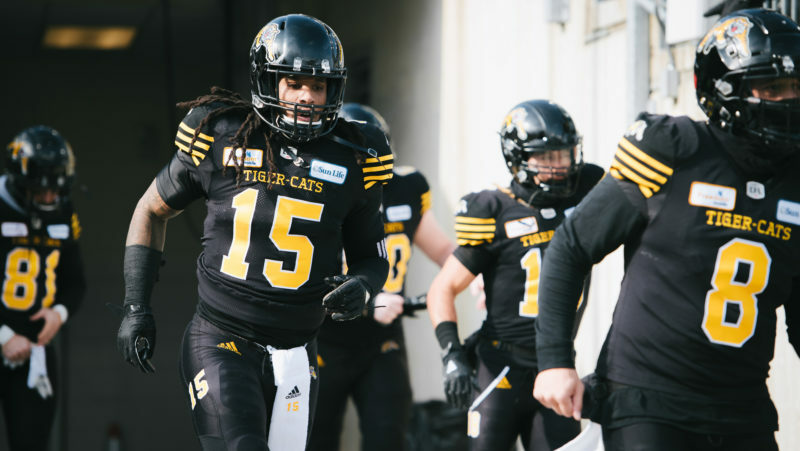 – The Ticats are opening up auditions to find a new Pigskin Pete, just the fifth in the team’s storied history (Scott Radley, The Hamilton Spectator). – Jim Popp has added to the Argos’ defensive backfield, signing former fifth round NFL draft pick Trey Caldwell this week (CFL.ca). – The Argos have crossed another Canadian off their pending free agent list, agreeing to terms with receiver and special teamer Alex Charette (CFL.ca). 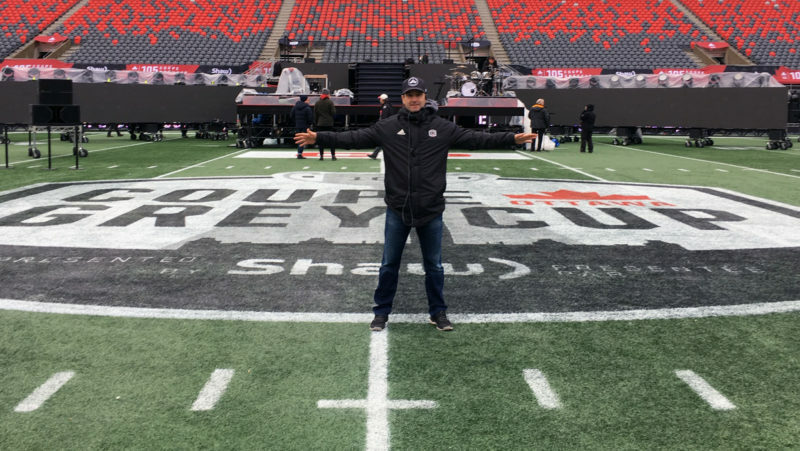 – While some things may be out of Marcel Desjardins’ control, the REDBLACKS’ GM has a contingency plan for any possible scenario this off-season (CFL.ca). – After signing former Bombers DB Chris Randle, Desjardins says he’s not getting many answers from his current pending free agents ahead of the deadline (Tim Baines, Ottawa Citizen). 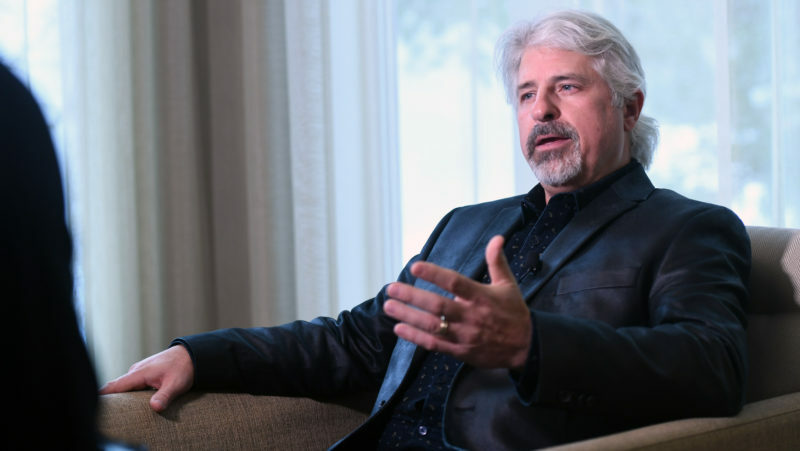 – The Alouettes are set to reveal a new logo and uniform on Friday, which President and CEO Patrick Boivin says is just one aspect of the team’s new identity (Chris O’Leary, CFL.ca). – While the NFL’s biggest stars were on display at the annual Pro Bowl, a flag football team from Montreal made headlines over the weekend in Orlando (CFL.ca).